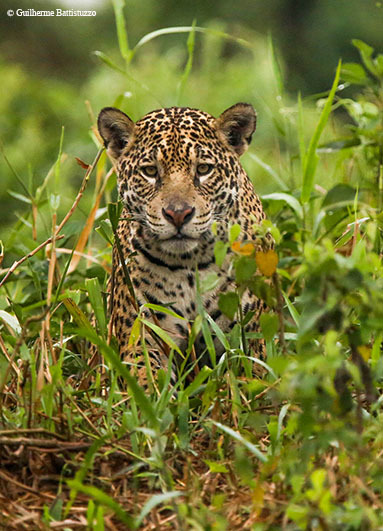 Photo Tour: This photo tour focuses on photographing the Jaguars, Birds and other wildlife of the Pantanal region of Brazil. 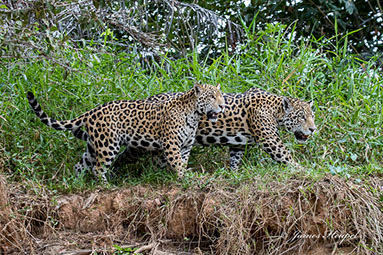 We will spend 4 nights on a boat hotel in the best jaguar viewing region on earth during the best month to see them. 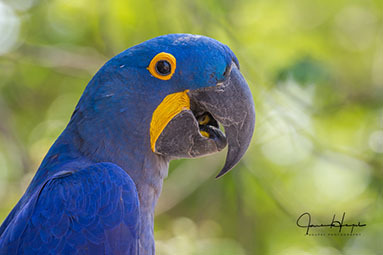 In addition we will stay at 3 other lodges in the Pantanal that have a great variety of birds and wildlife. 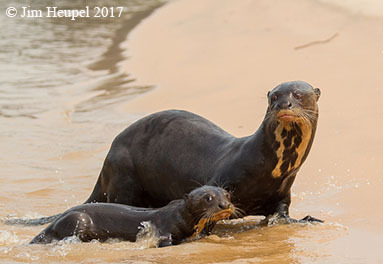 Besides the Jaguars highlights include Giant Otter, Giant Anteater, Hyacinth Macaw, Toco Toucan and many more. 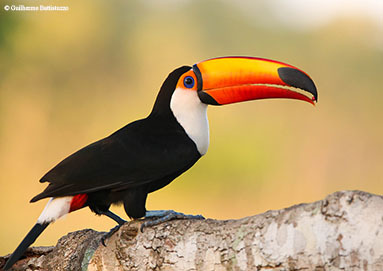 Leaders: Guilherme Battistuzzo and one other Trogon Photo Tours leader. 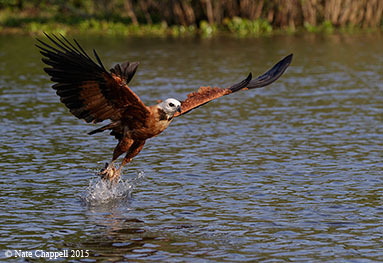 Guilherme is a Brazilian photographer, birder and biologist who has spent a lot of time photographing in the Pantanal. He was listed as one of the top 15 bird photographers to follow on Instagram by Audubon magazine. This will be Trogon Photo Tours's 5th trip to the Pantanal, our first tour 4 tours there have been very successful, on each of them we photographed Jaguar on 5 days as well as Giant Otters, Giant Anteater, Tapir, 3 species of monkey, 3 species of deer and large numbers of birds. Cost: $5,900 per person, $900 single supplement, $5,400 Nonphotographer spouse/companion. Deposit to reserve your spot $1,500, remainder due 90 days before the tour starts. This includes all lodging, meals, transportation, guiding, park fees. It does not include flights to and from Cuiaba, Brazil or Brazilian visa fees. 2020 Cost: $6,100 per person, $900 single supplement, $5,500 nonphotographer spouse/companion. August 2nd - Arrival to Cuiaba, Brazil, transfer to hotel Prime DeVille. Most flights arrive in the evening. Aug 13th - Transfer to the airport to return home or to the airport for the Atlantic Rainforest extension. Aug 13-18, 2018 - We will visit 2 lodges on the extension. 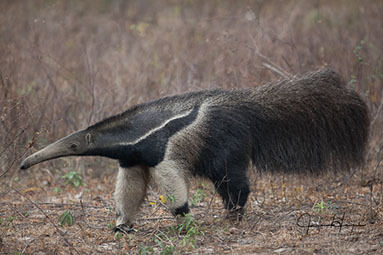 The first is in the dry forest north of Sao Paulo. 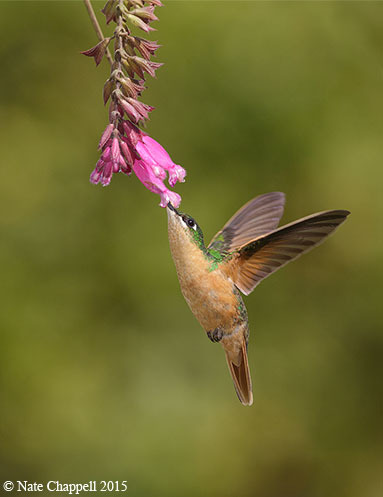 Hummingbird species here include Stripe-breasted Starthroat, Frilled Coquette, Planalto Hermit, Swallow-tailed Hummingbird, White-vented Violetear, Gilded Saphire, Amethyst Woodstar and Sapphire-spangled Emerald﻿. We will do some multi-flash hummingbird photography here. Next we visit Ubatuba on the coast. There are special feeders here which attract a wide variety of hummingbirds, tanagers and other fruit eating birds. 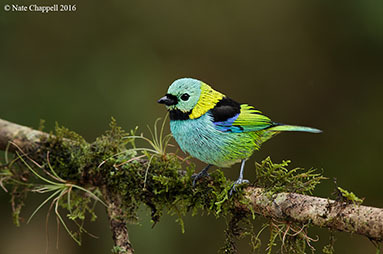 Some of the special species include Saw-billed Hermit, Festive Coquette, Green-headed and Brazilian Tanagers and Blond-crested Woodpecker. On the afternoon of the 18th we will return to Sao Paulo for your return flight home. The Atlantic Rainforest is one of the most endemic rich areas on the planet. Cost: $2,250, $1,900 nonphotographer spouse/companion, $400 single supplement. Deposit $500.